Radio conglomerate iHeartMedia has filed for Chapter 11 bankruptcy protection after reaching an agreement in principle with investors regarding a balance sheet restructuring of more than $10 billion in outstanding debt, around half of the more than $20 billion in debt that has burdened the company’s capital structure. The proceedings, filed in the United States Bankruptcy Court for the Southern District of Texas, Houston Division, do not include Clear Channel Outdoor Holdings or its subsidiaries. 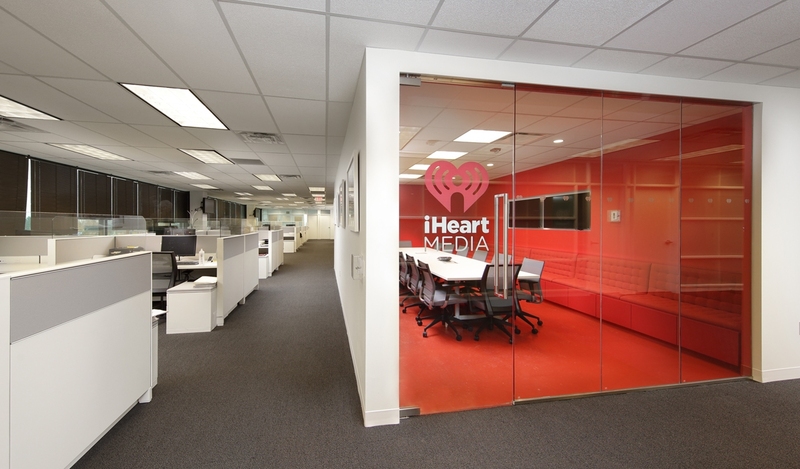 iHeartMedia said it will maintain day-to-day operations as usual and believes it has enough cash on hand – along with money it will generate from ongoing operations – to support the business through the bankruptcy proceedings. The San Antonio-based company is the largest radio station group owner in the US, overseeing more than 850 terrestrial radio stations. iHeart found itself under a mountain of debt following a leveraged buyout of Clear Channel Outdoor in 2008. As The Wall Street Journal recounts, the $26.7 billion deal was troubled almost from the start and things haven’t improved much as of late. Over the past five years, the company has spent more on debt payments than it has earned. As demonstrated here and with the recent Toys “R” Us news, debt isn’t your friend. The restructuring comes just days after the 2018 iHeartRadio Music Awards. That event, held at The Forum in Inglewood, California, over the weekend, brought out some of the biggest names in the music industry.